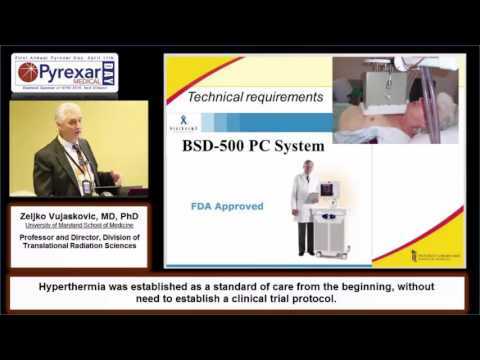 As mentioned before, OncoThermia is a modern medical treatment strategy based on applying thermal energy onto the malignant tissue to provide an alternative method of curing for oncology patients. 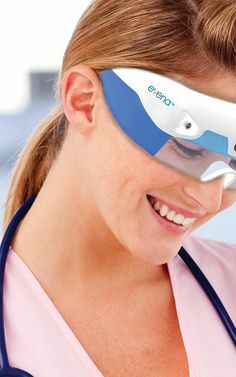 There are several different OncoThermia devices at the market, varying in thermal effect that depends on using an electric field, a method of application of thermal energy and particular field and region of application. Some are designed and predicted for local application only; other are capable of treating the whole body. Depending on the device you choose, the indication field varies and the list of tumors potentially curable with a given OncoThermal device. The ECT 2000 therapy system uses direct current for killing malignant cells. It emphasizes important characteristics of the tumor that differentiate it from healthy tissue: a higher electricity constant and conductivity, greater negative charge and lower pH value. 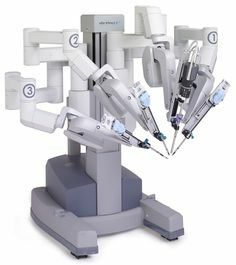 This therapy focuses on electro-biological and chemical mechanisms of tumor destruction.ECT 2000 is especially suited for superficial and deep-seated solid tumors that cannot be operated on for aesthetic or functional reasons. This invasive, superficial treatment is in the experimental phase and provides interstitial, explicitly thermal treatments applicable even in open surgery. 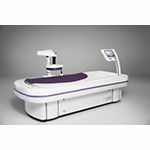 The PCT 2000 prostate hyperthermia system operates on the sender/receiver principle using modulated radiowaves in the 220 to 260 kHz range (short wave). The waves flood healthy tissue from a catheter electrode towards an outer electrode. When the waves meet tumor or hypertrophic tissue, they are transformed into heat due to an increased capacity for energy absorption. The WBH 2000 system was developed for extreme whole body oncothermia and systemic heating of the body up to 42°C. Tumor cell destruction and immune system stimulation are initiated by intra-corporal heating of body, especially in the treatment of metastatic and advanced tumor diseases.